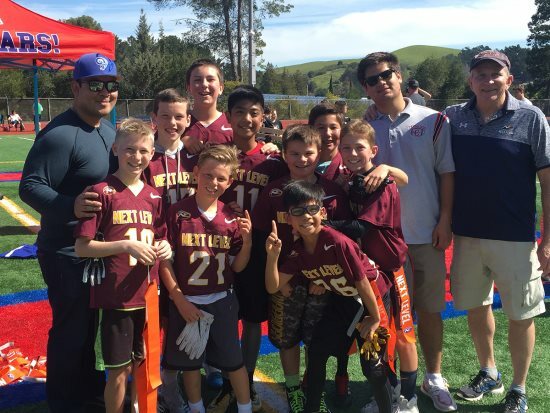 The Lamorinda Maroons won the Next Level Flag Football Championship at Campolindo High School. 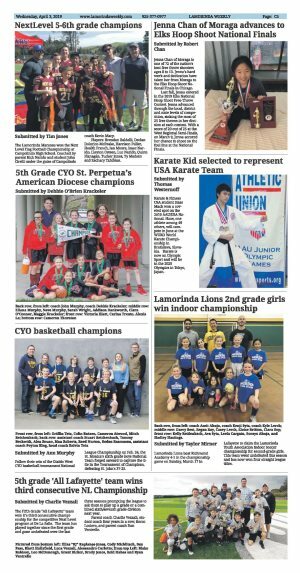 Coached by parent Rich Narido and student John Cirelli under the guise of Campolindo coach Kevin Macy. Players: Brendan Baldelli, Declan Dolorico-McPeake, Harrison Fuller, Health French, Ian Moore, Isaac Narido, Lleyton Osteen, Luc Narido, Quinn Flanagan, Tucker Jones, Ty Madsen and Zachary Tabibian.